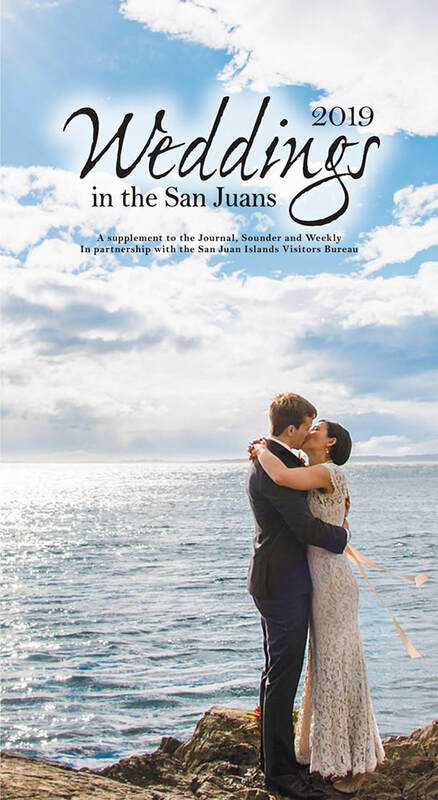 For the second year in a row one of my photographs was chosen for the cover of Weddings in the San Juans! Jess and Avery were married at a private residence on Lopez Island featuring many local vendors. Vita’s catered the event with ingredients sourced from local farms including Sunnyfield. 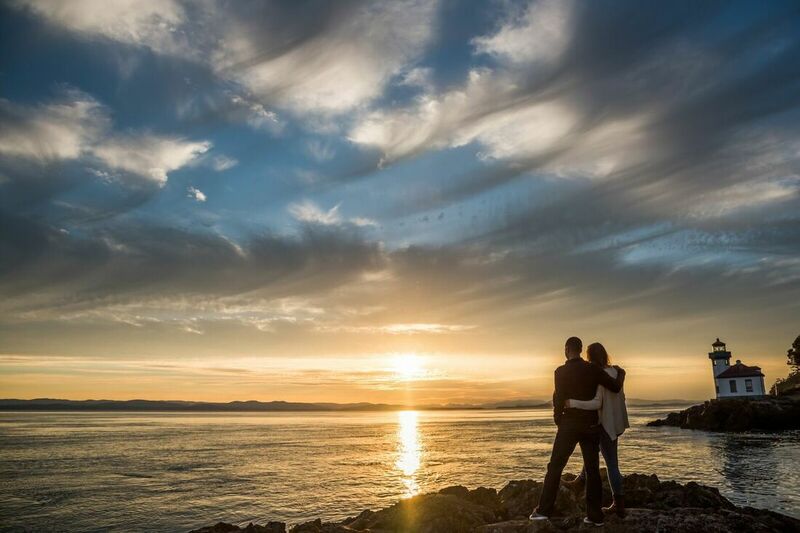 One of my photographs was featured on a wedding.guide article about honeymooning in the San Juan Islands!